Whether it’s in oil and drilling, extraction and refining, Fracking, tool pushing, mining, demolition, heavy construction or rigging, Kong work gloves mean you can literally keep your hands in where others simply can’t. In 2008, the Oil & Gas Safety Committee, with representatives from ExxonMobil, ConocoPhillips, Chevron, and many other respected industry leaders, put out a call-to-action to the industrial supplier market asking them to solve a lingering problem in their industry; hand safety. Eye, head, back, hand, and feet safety had already been addressed by a number of brands that we stock here at Working Person’s Store, but hand injuries represented more than 70% of all injuries in the field. 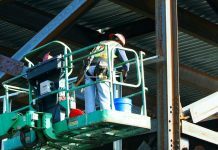 These injuries were not only causing harm to their employees but were also costing a considerable amount of money and lost productivity. Enter the Kong Glove. What began as a one-glove solution in 2008, has evolved into nine job-specific models designed specifically to address the needs of both “on the drill head” and “off the drill head” workers. This is a testament to Kong’s ongoing commitment, providing engineered solutions that meet the ever-changing demands of the Oil and Gas Industry workers and safety managers. So let’s get ‘under the hood’ of some of the specific innovations that are being made. Everything is designed with you and the job you do in mind. Whether it’s extended neoprene cuffs that protect that vital area between the glove and your other safety gear, or hi-vis finishes, it all adds up to a robust and long-lasting devotion to ultimate safety on the job. The materials used are second to none, so their palm materials are 25% more abrasion-resistant than normal synthetic leather, meaning you can really get stuck in and focus on the high-pressure job you’re doing. The big and bold knuckles on all of the gloves in this range offer you 90% impact absorption, which is reassuring and gives you peace of mind when you’re working with heavy tools in unpredictable environments. There’s even a patent pending on another innovation around finger protection, that means the tips of your fingers and the sidewalls can absorb 76.4% impact absorption too. The comprehensive protection also continues to the top of the hand, giving you 80% impact absorption on the metacarpal bones – the equivalent to the top of your foot, the longer, thinner bones across the top of your hand. With gloves that have been developed specifically for all conditions, you also get technological advances that help you in cold weather. Kong’s cold weather waterproof glove is also cold, wind, and oil resistant. They are breathable and allow sweat to evaporate which means you can keep your hands dry and warm, even in the harshest of weathers – allowing you to focus fully and comfortably, free from the worry of taking breaks to warm your hands up. If you’re working in oil and drilling or tool pushing then you’re going to need all of the innovations that we’ve already covered. But when you consider that Kong has developed their own patented DiamondClad Silicon Fused Palm, then you’ll get an unrivaled grip on wet oily surfaces. In heavy construction, you’re occasionally going to come into contact with potentially hazardous situations involving cuts to the hands. That’s why Kong has thought of that too. By meeting CE EN88 level 5 and ANSI/ISEA level 4 standards, their exclusive CT5 Cut-Resistant range of gloves will mean your palms are protected from cuts while maintaining a core of breathability and flexibility that’s weaved into every surface. In conclusion, we’ve found this to be the ultimate work glove with a range of material mixes and features specific to the different industries you might work in. Check out the full range and find your perfect work glove because out there in the demanding and often dangerous worlds of oil and gas, tool pushing, demolition, heavy construction, and rigging, you’re going to need a glove that covers all the bases. From specific gloves to great all-rounders, Kong, in collaboration with safety committees from all the major industrial areas, have developed a range that we’re really proud to be getting in! 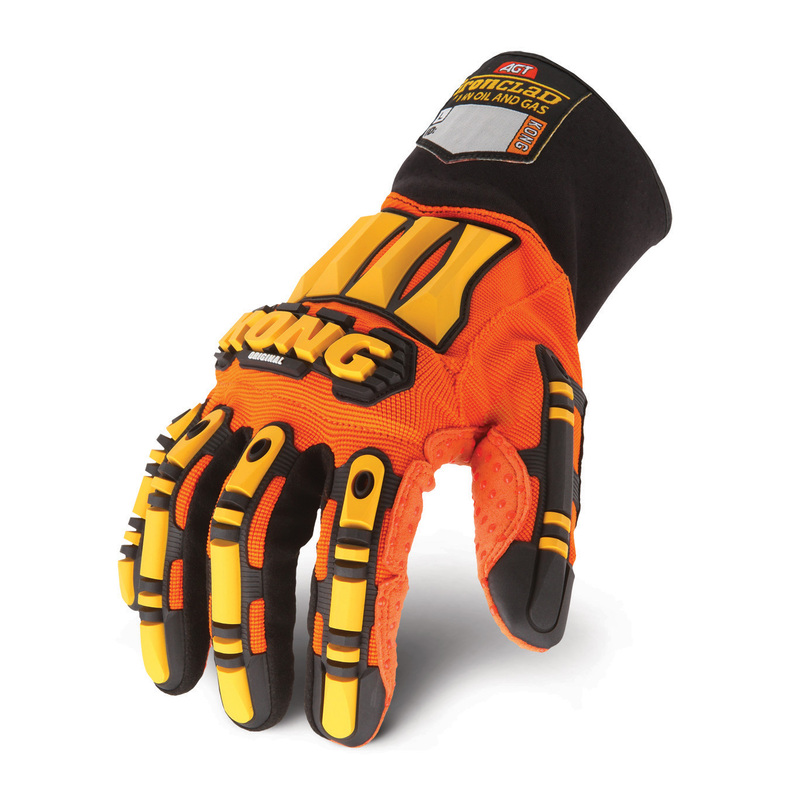 Find your new work gloves today – check out the range at Working Person’s Store.